I had some people ask about the motif in the last post. It's called Small Motif 2007 by Jane Eborall. If you click on the name it will directly open to Jane's pattern. I did it with 2 colors but otherwise followed Jane's pattern exactly. correctly. The center doesn't look right until the very end of the first round. All the half stitches in the third round were tedious. 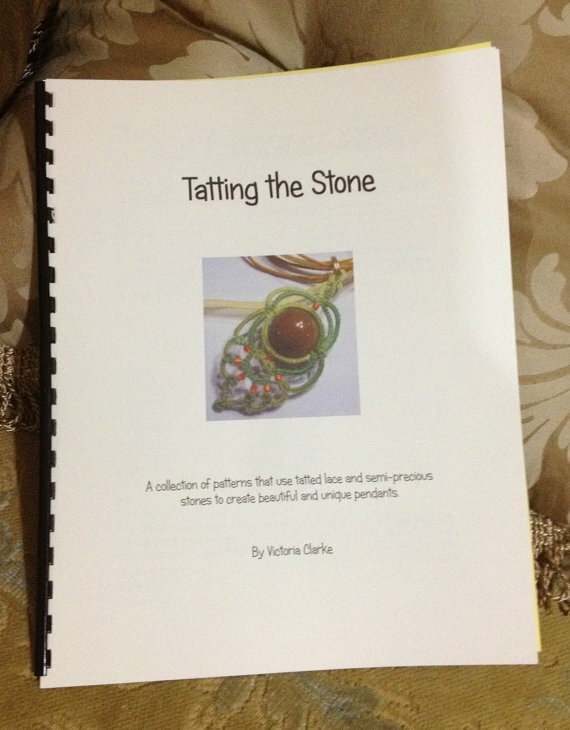 I enjoyed tatting the pattern and will tat it again in the future. 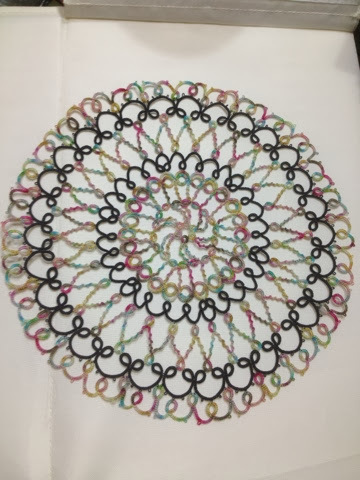 There's a doily called Swirly in Karey's most recent book of doilies I want to do first. Has a wonderful sense of movement, don't you think? Kelly is a safe driver and a star.